Pat Henderson, winemaker from Kenwood Vineyards is back with Steve Jaxon and Dan Berger today on California Wine Country. First off, Pat begins with the Kenwood story, which started in 1906, and this is their 112th vintage. They have been called Kenwood since 1970. They were one of the pioneers that changed from making jug wine to fine wine in bottles meant to be enjoyed with good food. Dan Berger goes on to tell about Mike and Marty Lee, brothers whom Dan remembers. They understood that high quality wine was going to make the reputation of Sonoma Valley. First they taste the Six Ridges Sauvignon Blanc. 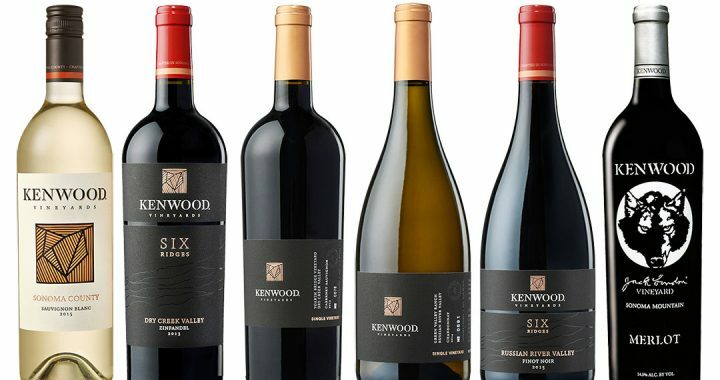 Their favorite vineyards are located all around wine country and this Six Ridges wine is made from fruit from all around the region. The barn at Kenwood Vineyards. Pat Henderson has been at Kenwood since 2003 but he first started working there in 1983. He left to work elsewhere for about ten years but when Mike Lee retired in 2003, Pat took the reins as Chief Winemaker and Zeke Healy is also a winemaker. Pat describes winemaking as a team effort and also credits Elise Kerchoff, their Enologist, who is in charge of barrel operations, technical operations and innovation. Dan Berger explains that those jobs have to overlap for a winemaking team to work as well as Pat’s team does at Kenwood. Next they taste a 2016 Rosé of Pinot Noir, which Pat Henderson brought in as he was thinking of a nice Summer wine. The first two wines tasted, the Chardonnay and the Sauvignon Blanc are reserve wines with limited production but this wine is more tasting room and wine club. This little Pinot Noir Rosé is nice and light with lots of strawberries. Pat says you have to come by the winery to taste it but it’s worth the trip. Dan says Russian River Valley is ideal for Pinot Noir for making all kinds of wine, red or rosé. This Rosé can be served not so cold so that you can taste the generous fruit in the mid-palette. Next, Pat brought a Kenwood Cabernet as Steve asks Pat for more of his history in wine. He went to UC Davis but started making wine as a teenager. They had a friend who was an old Italian gentleman who had some grapes growing on some land. He helped Pat with his car but he got him interested wine. He didn’t think it could be a real job but he worked his first harvest in 1981 and never looked back. This is one of his three Alexander Valley reserve Cabernets, a 2014, also part of their Six Ridges series. He describes the tannins, which are not astringent, and other flavors of cherry, chocolate, raspberry, dark fruit and a bit of vanilla from the oak. Dan notes it has a big body, but is still soft. Dan detects a bit of mint and sage together. Pat tells about how they also get some fruit from the Jack London ranch, which produces wonderful Cabernet. Pat doesn’t think there is a ranch with as much history as this. 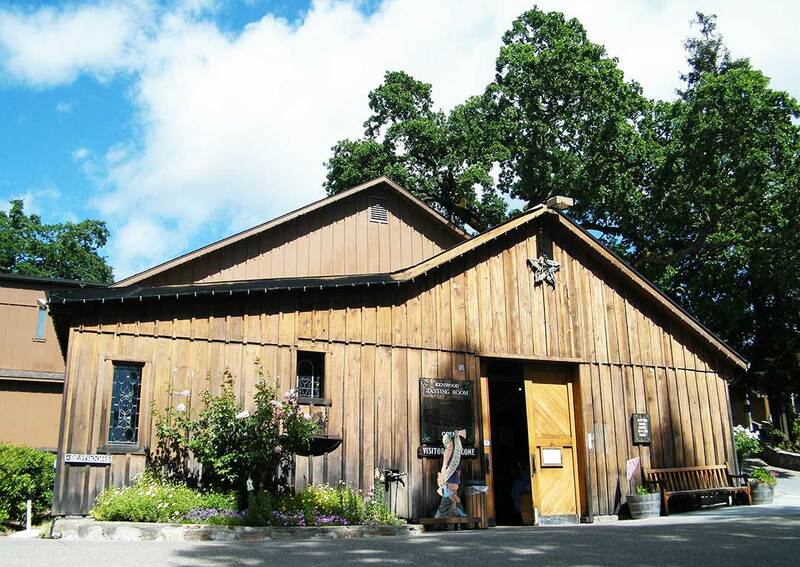 140 years ago this was the first winery to send wine to New York, around the Horn by ship. Dan Berger has a magnum of the Kenwood 1973 Pinot Noir and one of their 1974 Zinfandel, probably the last two left on earth.